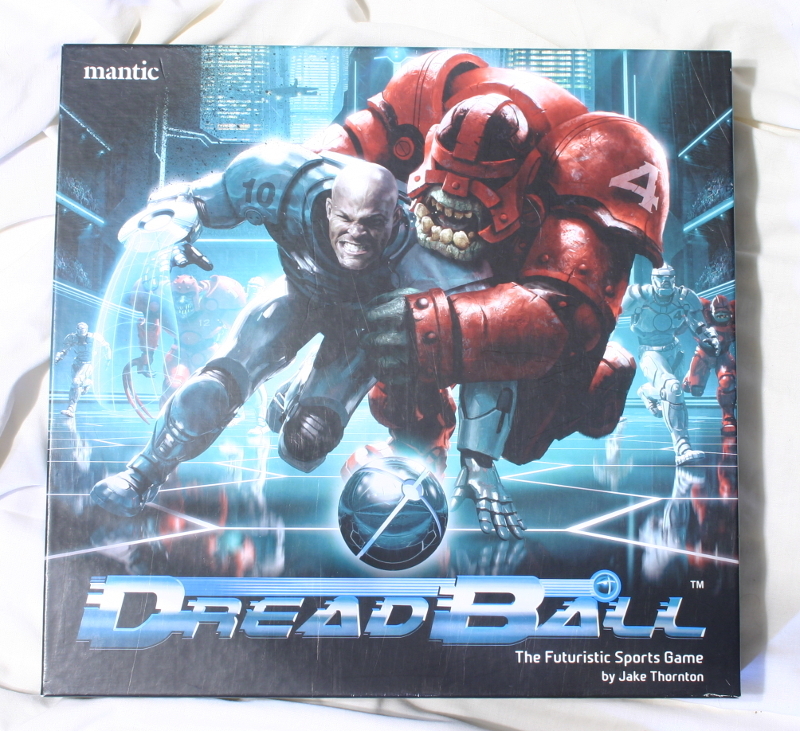 DreadBall is Mantic's fast-paced furturistic sports game. Teams of players from all over the Warpath universe compete for fame and money. It will take all of your coaching skills to lead your team to the championship. The team with the most points at the end of fourteen rushes wins the game. You can end the game early with a landslide victory by scoring seven points more than your opponent. The action is truly nonstop; as soon as a strike is scored, the ball is launched back into the area and play continues immediately without resetting the players. There is more to the action than scoring, as guards and jacks can slam and foul. The crowd always loves a fatality. The event deck also has random surprises to keep coaches on their feet. The game uses an 'exploding dice' mechanic, and thus anything is possible. The Trontek 29ers are a jack of all trades team. They are good at most things, but do not excel in anything. The Midgard Delvers are slow but strong. Despite their speed they are not unskilled, and are just as capable of making a strike as a human player. The Greenmoon Smackers have strong orx blockers and quick goblin jacks. The team lack strikers. The Skittersneak Stealers are fast and quick, but are not skilled and have difficulty scoring. They lack guards. 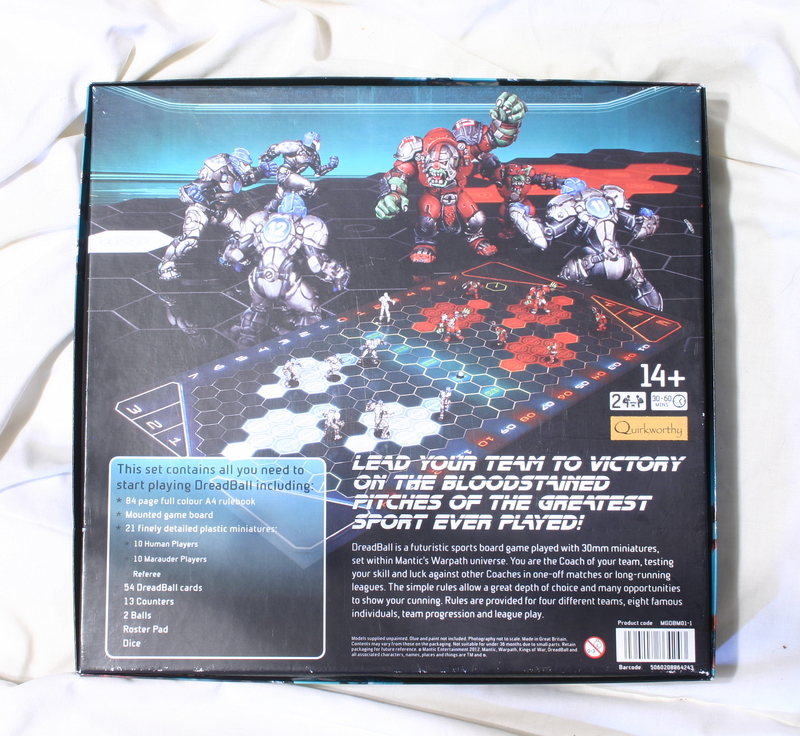 The game includes rules for running a league. Players gain experience which improves their stats or gives them special abilities. DreadBall season two introduces four new teams as well as new mechanics and MVPs. The Chromium Chargers are a team of robots. Each player can transform from a jack to a striker or guard. They are a jack of all trades team like the Trontek 29ers. The Locust City Cheifs have average jacks like Corporation. They also have strong guards like the orx and fast strikers like the Veer-Myn. The ability to take a wide range of playrs is balanced by the fact that they are expensive and not many of them can be taken. The Pelgar Mystics are pacifists. They lack both guards and jacks. However, they are excelent strikers, as they are fast and quick. They are also able to distract their opponents, forcing them to move. 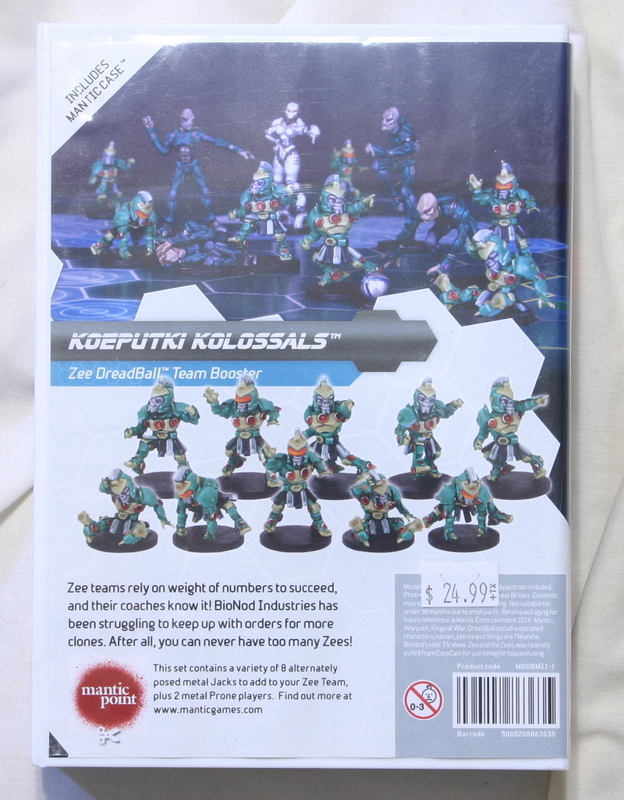 The Void Sirens are an all female dreadball team. They have similar stats to the Trontek 29ers, but also have the running interference. 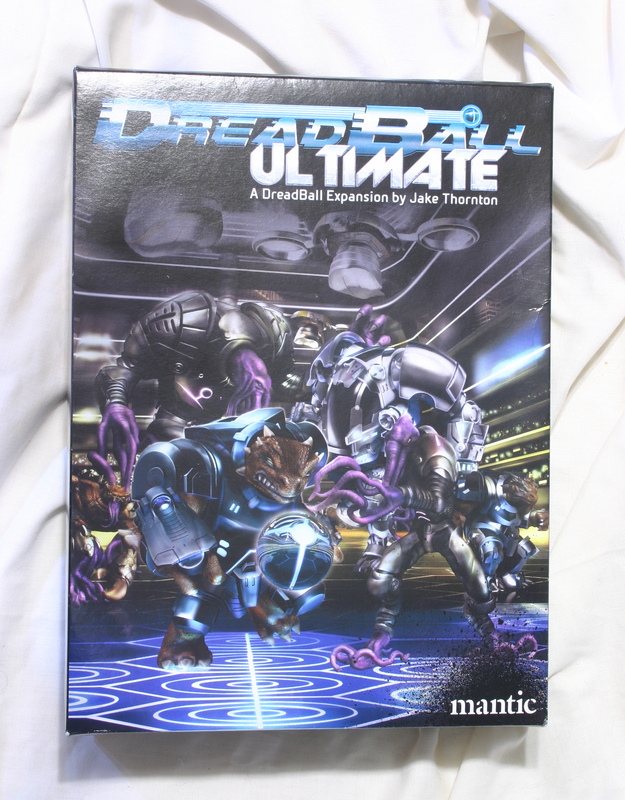 The third expansion is DreadBall Ultimate. 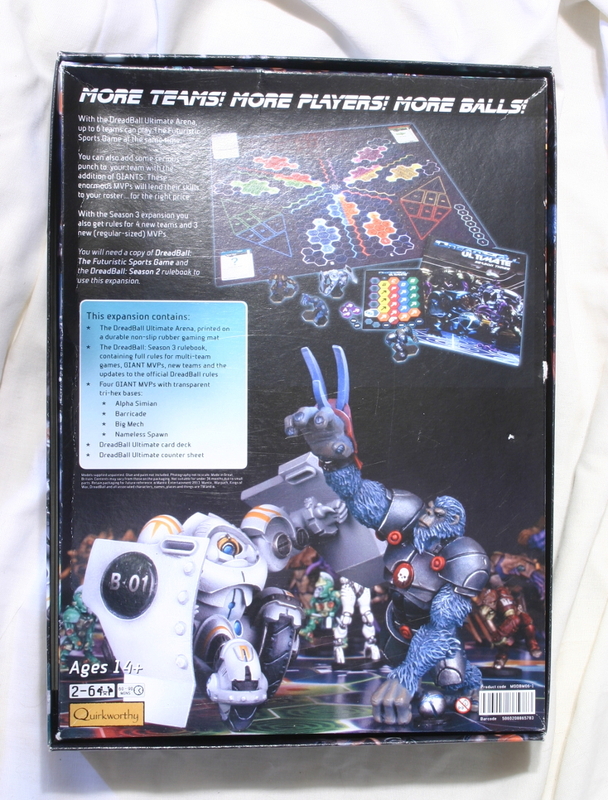 This expands the game so that upto six players can play. It also includes new giant players and four new teams. The Starhawks are a fast team that plays dirty. 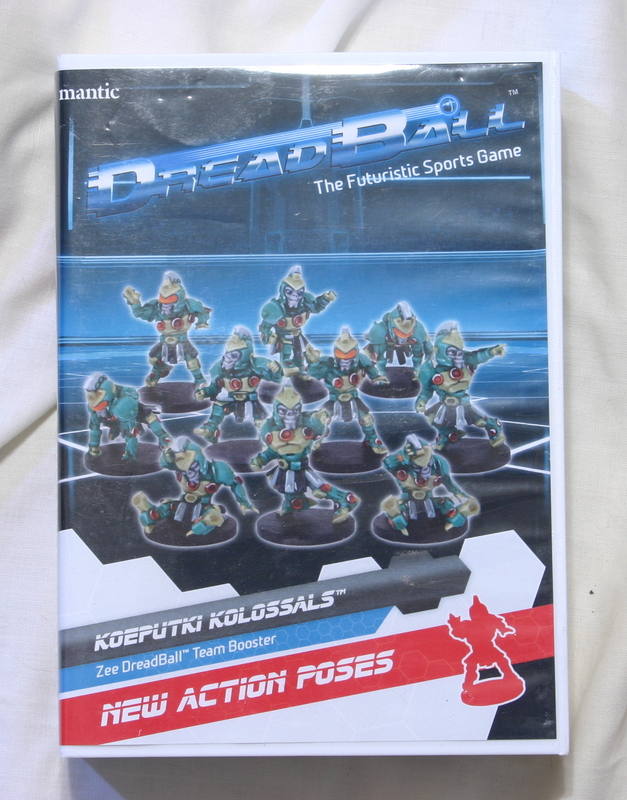 Their favorite trick is to take a dive to cause the opponent to end their turn, and then to run the field and score. Kalimarin Ancients are a highly specialized team. They have no jacks. Their strikers are fast and equal to any human. They have two types of guards. One crushes oppoents with its massive claws. The other has tentacles that make it difficult for opposing players. Like the Orx, the Terratons also lack strikers. As one would expect they are strong. They also have the ability to teleport short distances. In many ways they are similar to the Midgard Delvers. 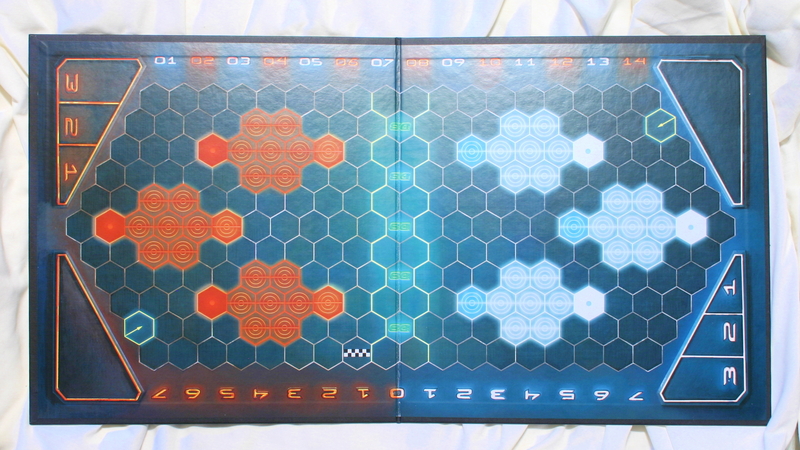 They move slightly farther, but cost more and do not begin with any coaching dice or event cards. The Zees are a team of jacks. They are quick and numerous. 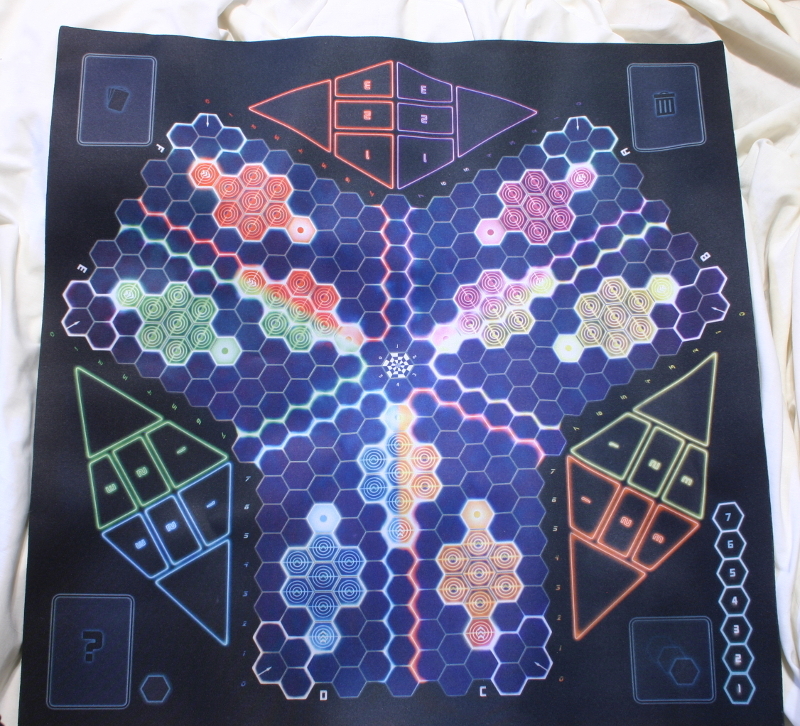 They also have a special ability that lets several players move at once. However, they are not very skilled players and are not strong, and thus rely on stealing the ball and other monkey business to win games. The deficits in their skills are also mitigated by obtaining extra coaching dice on each rush.